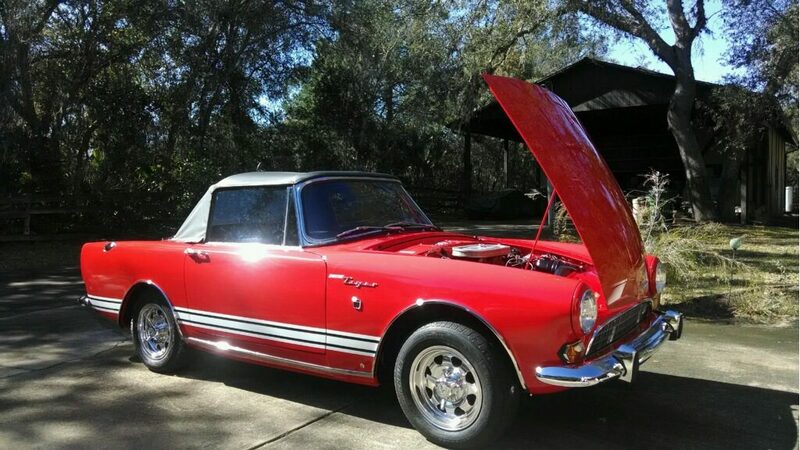 Original Sunbeam Tiger Upper A Arm Body Braces for upper A arm strength. 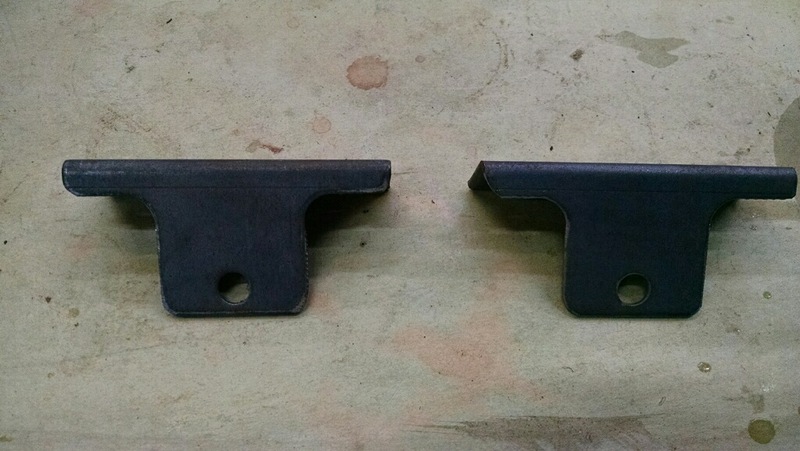 Sunbeam Tiger Sun Visor Mount Set...original used condition. 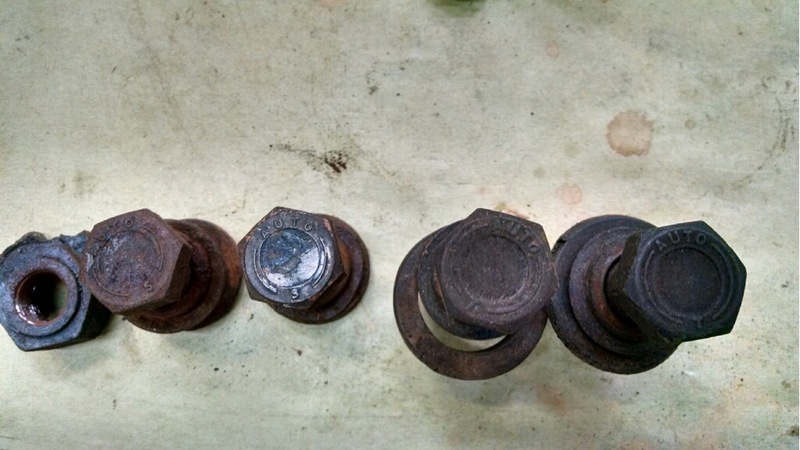 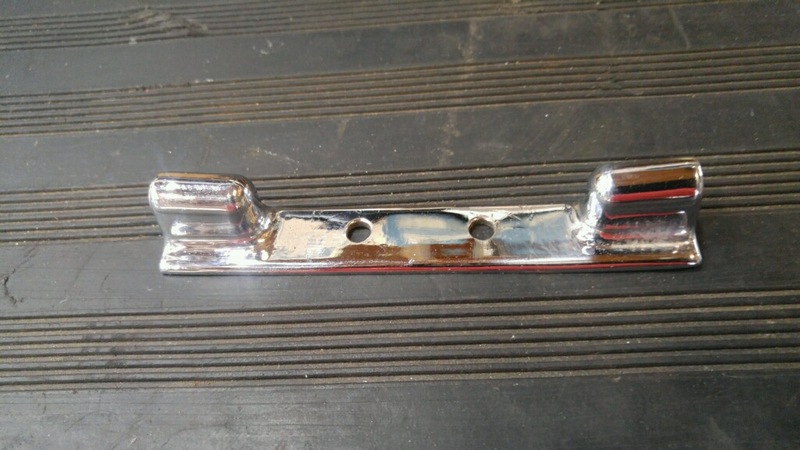 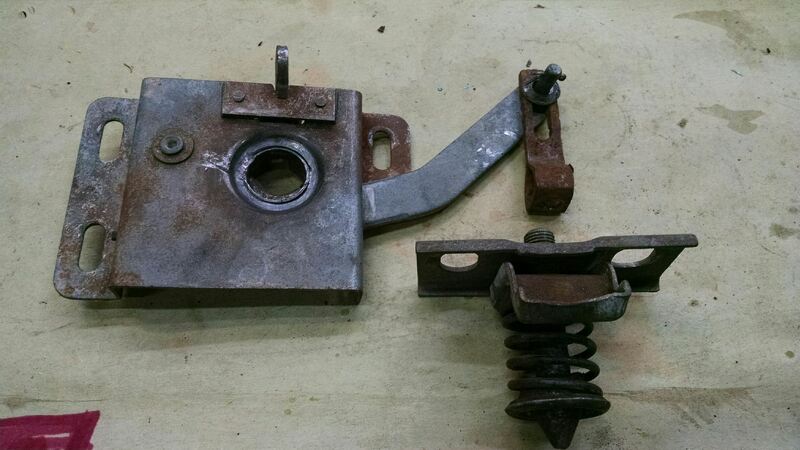 Original Sunbeam Tiger Center Sun Visor Mount with springs intact...very good condition. 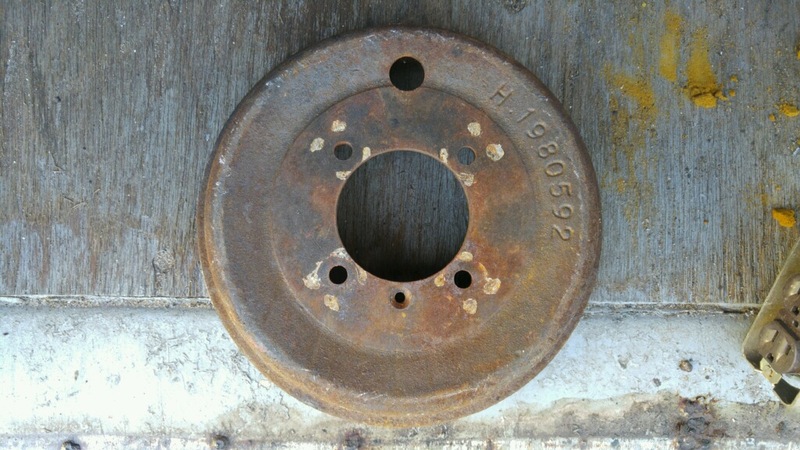 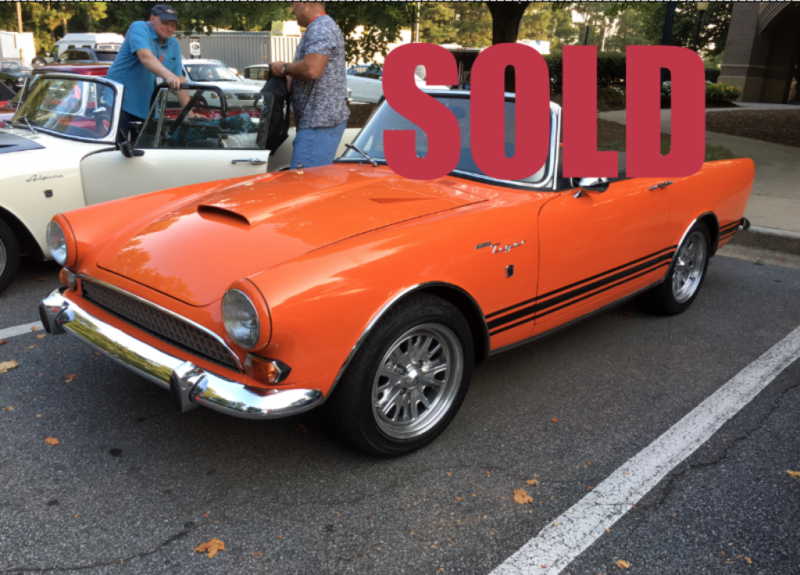 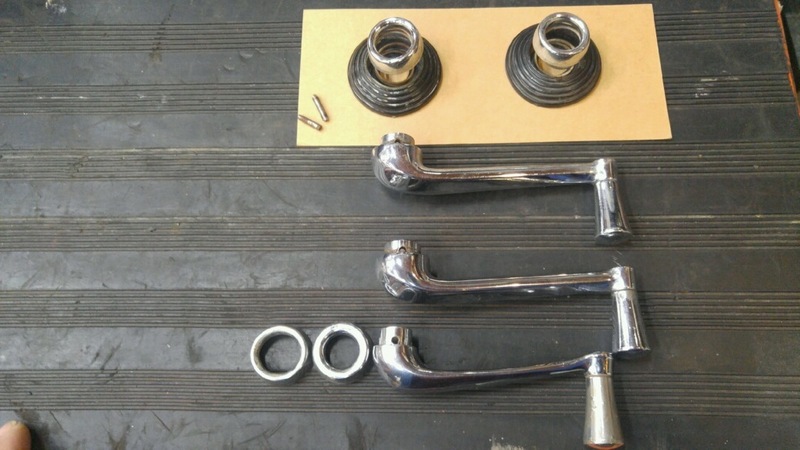 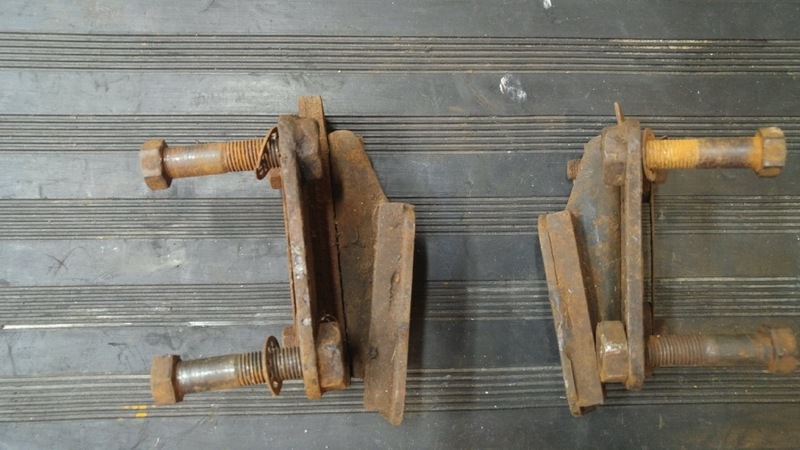 Sunbeam Tiger Left Side Hardtop Clamp...very good original condition. 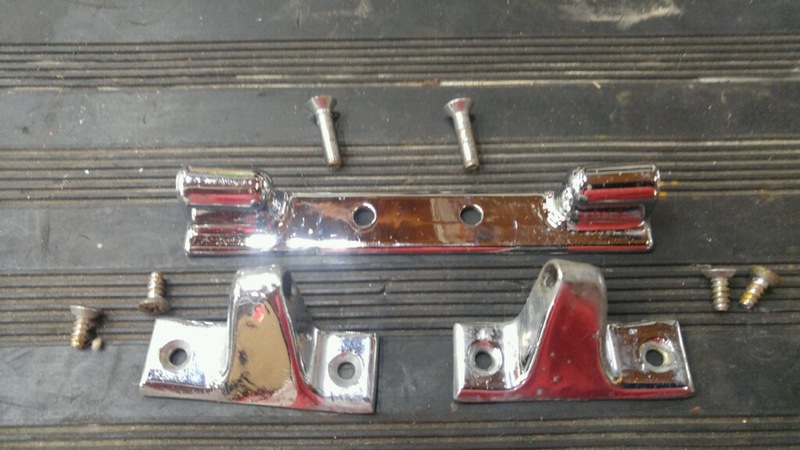 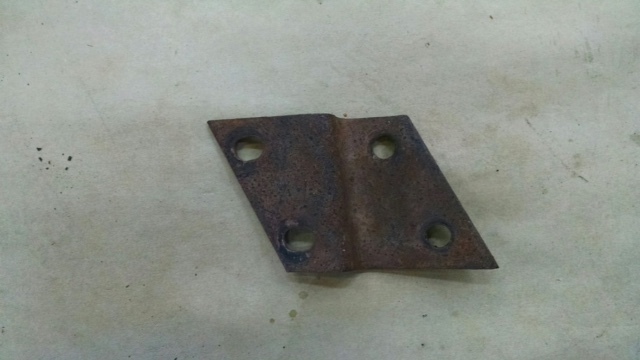 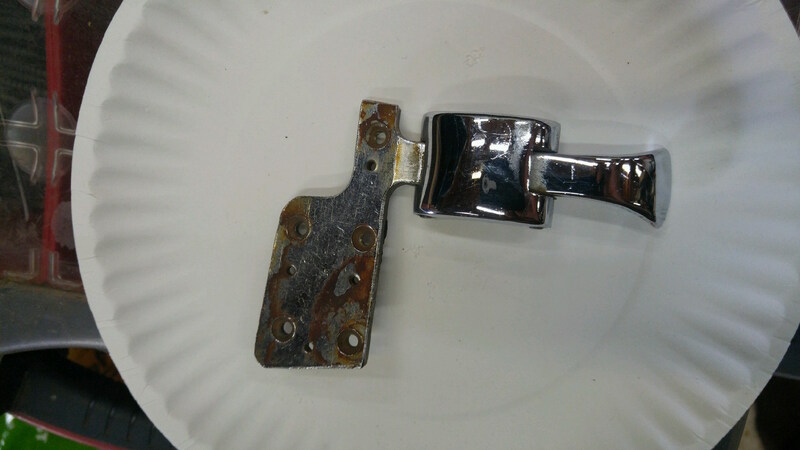 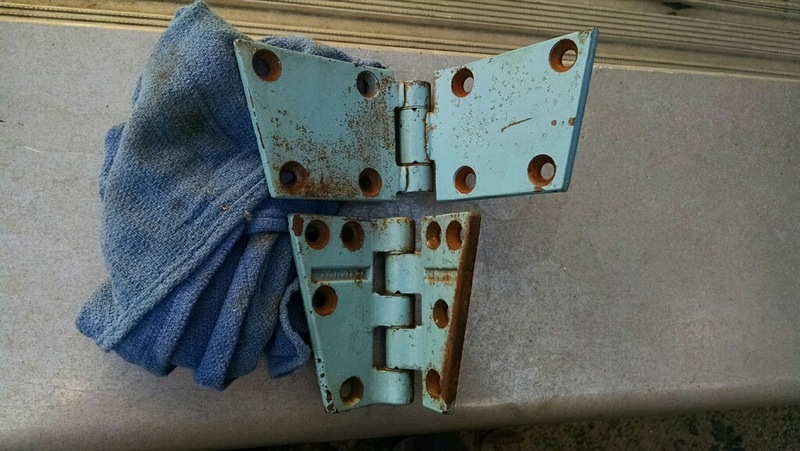 Sunbeam Tiger Door Hinges...good used upper and lower right side.